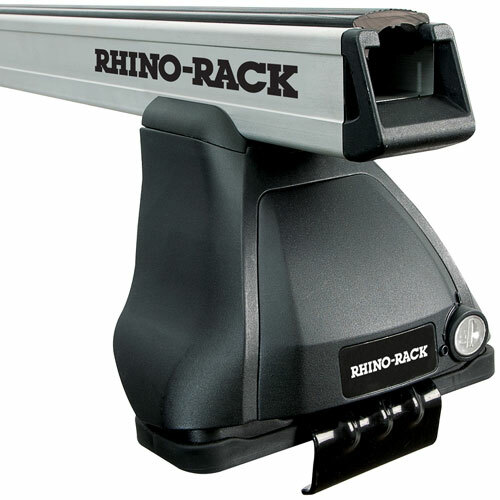 The Rhino-Rack rr615 Ladder Roller for Heavy Duty Bars allows you to easily load ladders and construction materials. 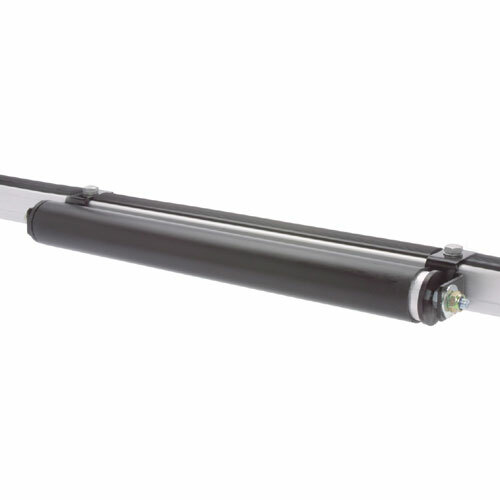 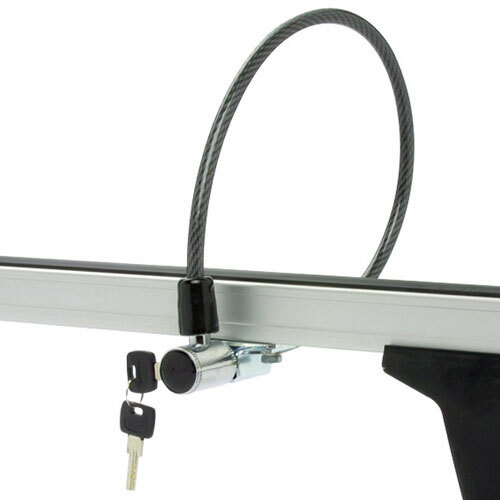 The 24" wide heavy duty alloy roller comes with a plastic cover that prevents scuffs and scratches. 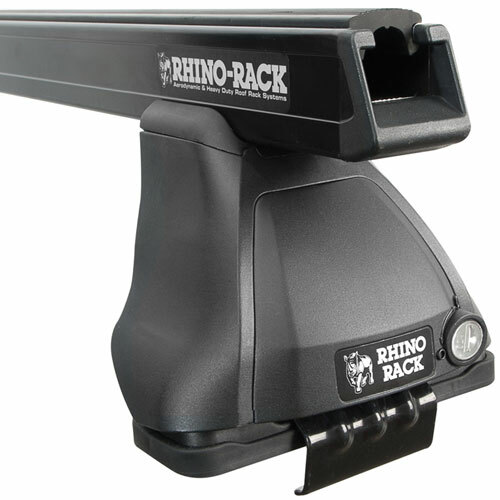 The Rhino rr615 Ladder Roller fits into the t-slots on Rhino Heavy Duty Crossbars. 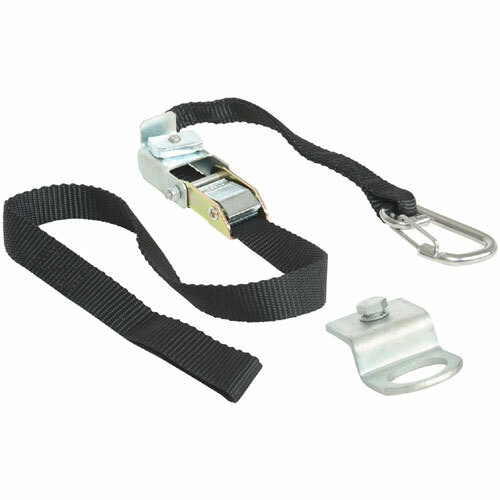 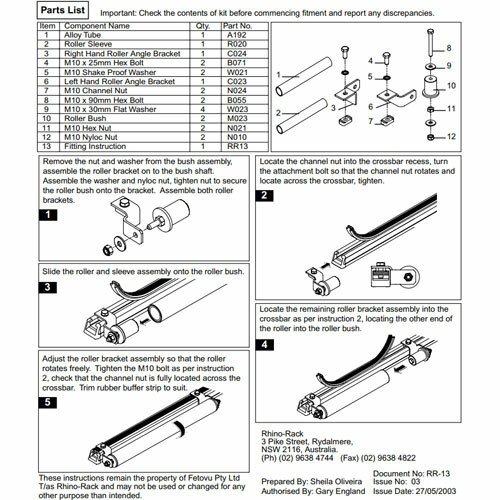 All mounting hardware is included.